We offer a range of chain slings assembled to suit using a variety of hooks and components. We offer a range of top and side mounted container lifting lugs. We offer a range of crane forks with manual and automatic load balance. 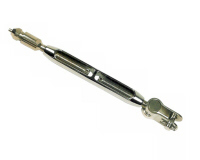 We offer a range of eyebolts, rotating lifting points, starpoint eyebolts and swivel hoist rings. We offer a range of forklift truck attachments. 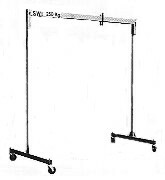 We offer a range of steel and aluminium gantries.These can be supplied with a mobile or static base. 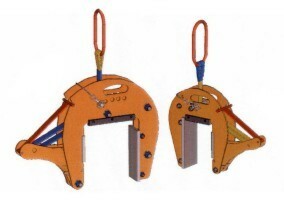 We offer a range of clamps & grabs. 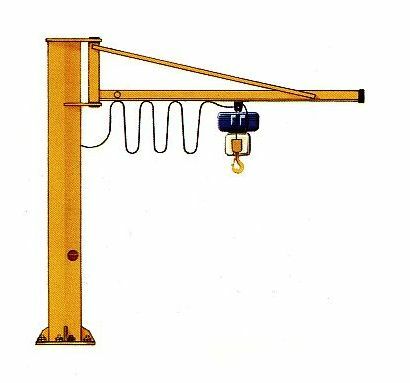 We offer a range of manual, electric and pneumatic lifting hoists. 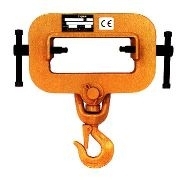 We offer a range of lifting hooks. We offer a range of jacks bottle jacks, toe jacks, forklift truck jacks, trolley jacks, ratchet jacks and Hi-Lift all cast jacks. We offer a range of additional lifting accessories that may not be shown in this list. 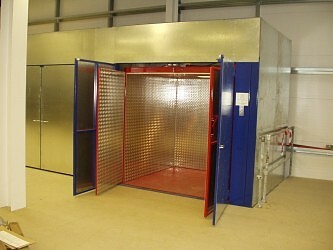 We offer a comprehensive range of passenger and goods lifts manufactured and installed to our customer specifications. Please contact our sales office with your requirements. 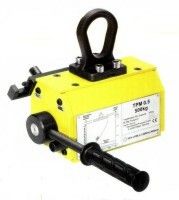 We offer a range of permanent and battery operated lifting magnets. We offer a range of manhole lifting equipment. We offer a range of reel lifting and reel turning equipment that can be suspended from a hoist or crane and fitted to a mobile truck. 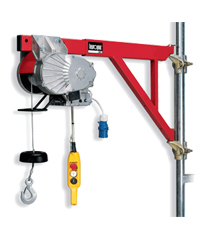 We offer a range of scaffold hoists and accessories. We offer a range of bow and dee shackles. 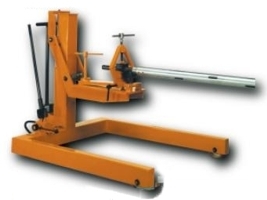 We offer a range of shaft handlers to clamp and lift machine shafts. We offer a range of tripods and shearlegs. We offer a range of hand pushed and hand geared trolleys. We offer a range of self-suction and powered vacuum lifting equipment. We offer a range of flat webbing and roundslings. We offer a range of gin wheels and secure scaffold pulley. 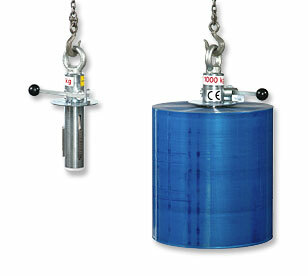 We offer a range of wire rope winches and hoists. We offer a range of wire rope. We offer a range of single and multi-leg wire rope slings with a variety of fittings. As established lifting gear suppliers, here at Anglia Handling we're able to offer a wide range of lifting gear solutions. From clamps to cranes, we can provide it all, and whatever you're looking for, we're sure to be able to supply the right options. So whatever the job, we can help you to get it done. Lifting gear is essential to a broad range of projects. That's why it's important to choose lifting gear of only the best possible quality. Here at Anglia Handling we're experts when it comes to lifting gear. Through the years we have built a strong reputation for the quality of our services and are dedicated to providing our customers with lifting gear of only the highest possible standard. We specialise in offering a huge selection of lifting gear, from chain slings and clamps, to gantries or jacks and much more besides. So whatever lifting gear it is you're looking for, you can be sure that we can provide the right solution for you. Whatever size project you're planning, we're confident that we can meet your exact requirements. We can cater for any degree of demand, whether large or small, and our assortment of equipment is chosen to reflect this flexibility. In fact, we can supply small components like eyebolts just as easily as we can provide a variety of fully functioning cranes, and we pride ourselves on providing our customers with only the best possible service. At Anglia Handling we take the safety of our lifting gear hire service very seriously. We always ensure that our equipment is in full accordance with the Code of Practice set down by the 'Lifting Equipment Engineer's Association'. All of our equipment is reliably maintained to ensure complete satisfaction too. So, with us you can rest assured that you're getting equipment of the highest quality. Not only do we offer one of the best selections of lifting gear available online, we also offer some of the best prices in the whole of the UK too. For more information about our lifting gear hire services, or to discuss your individual lifting equipment, needs, please don't hesitate to contact us today on 01767 312125 and a member of our expert team will be happy to help you with your enquiries.